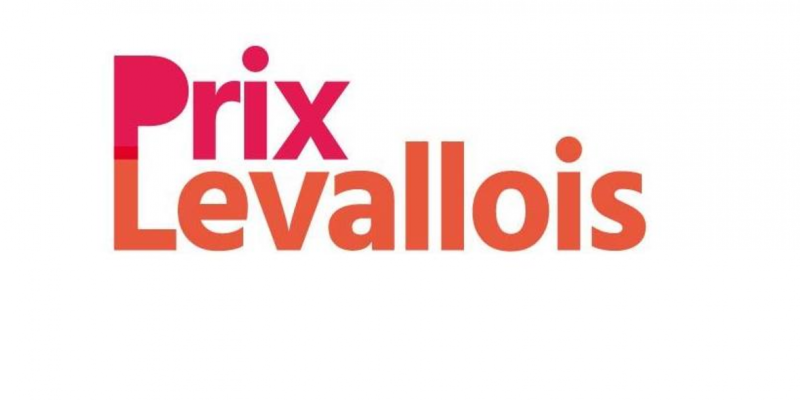 The Prix Levallois team is pleased to announce the opening of submissions for the Prix Levallois 2019. Created in 2008, the Prix Levallois is a springboard for young international photographic creation.Freedom of tone and expression that seduces young photographers whose approaches are free from any artistic division. 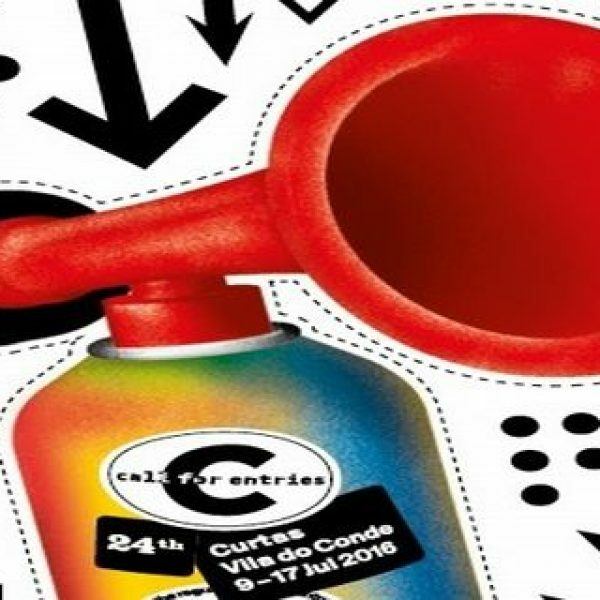 The Prize doesn’t require a theme nor a format, only the quality of the work counts in the process of selecting artists. Each year there are fifteen nominees. Their projects are presented with impartiality and goodwill in front of a jury in order to reward a Laureate and a Special Mention. The jury is composed of five members: four people from the world of photography and a member of the City of Levallois’ town hall. The Audience award is attributed after an online vote that gives voice to all photography lovers. For ten years, it has been rewarding photographers under the age of 35. Photographs of the three winners will be shown at the Galerie L’Escale in Levallois, in October-November. The Laureate (winner of the first prize) receives a EUR 10 000 grant, the Special Mention receives a DSLR camera. In 2018, the Prix Levallois received 700 applications from 71 countries.